Katrina and her family live in an adorable small home. She is instafamous for her blog where she showcases her talent of design even in tight spaces. One of the highlights of the lifestyle family photography session was getting pampered by Veronica Marshall for her hair and make-up. Having a professional licensed make up artist can really help a mom relax before her session! Therefore, I offer this service free of charge when you book with me! The youngest Sullivan boy, Avery, showed me all of his favorite things in his room. His robot dinosaurs were a big hit, as well as his dinosaur encyclopedia, and his dinosuar planter with adorable succulents! Personally, I loved the bright rainbow pompoms dropped over the shelf. Avery was energetic and SO sweet! He often held my hand and snuggled with me throughout our time together. I think we are definitely friends for life now! 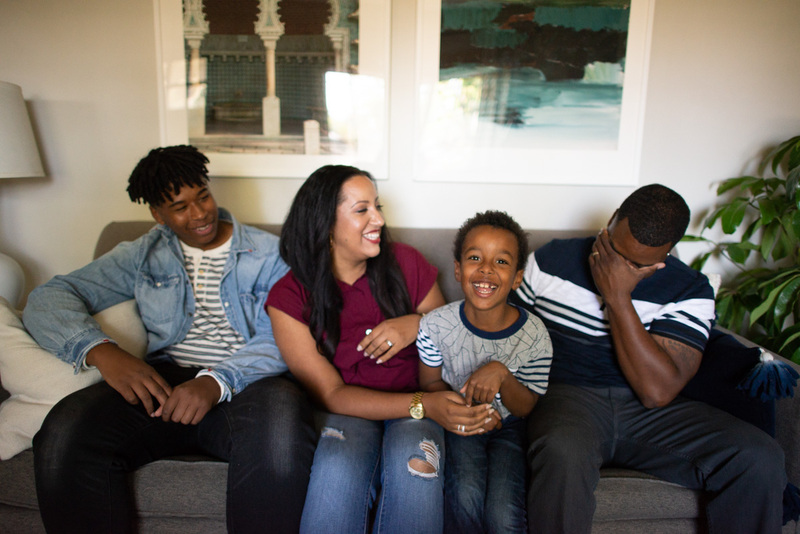 Tabari, Katrina and Hasani's oldest son, is in his freshman year of college and is into film making. He likes action-thrillers the most right now. He was really sweet with his little brother, and even though there was an age gap, he was never annoyed with the little ball of energy! Well, at least he never showed it! 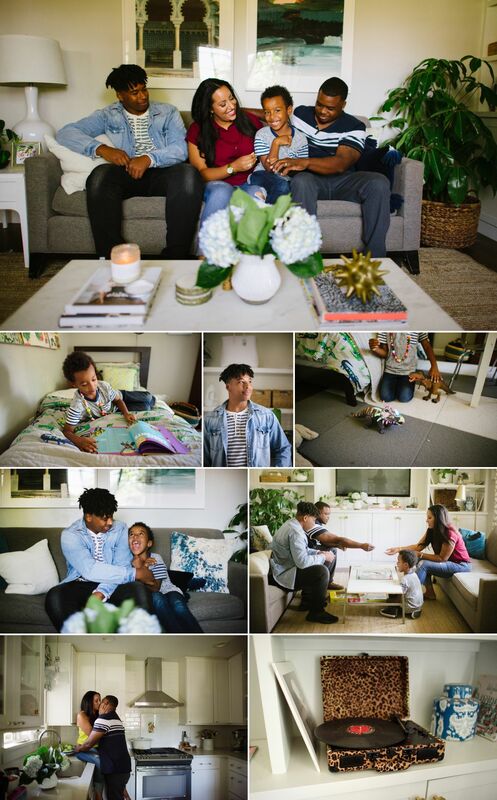 So if you want some unique, gorgeous family photography, set up your complimentary consultation with Bethany Petrik Photography!